Daniel has played music in over 50 countries and amassing over 40 million views on YouTube. 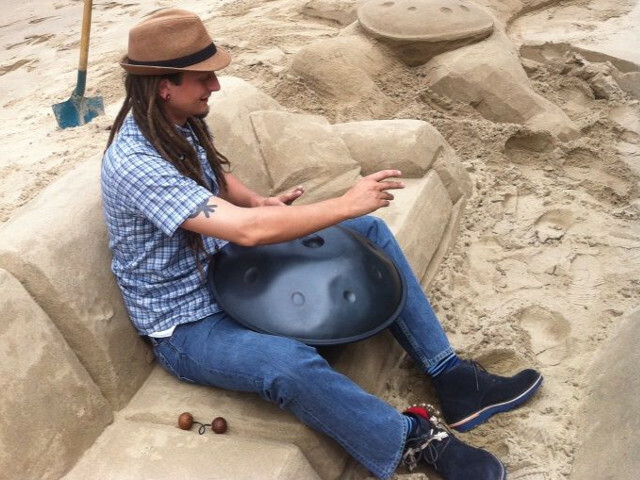 He supports himself as an independent musician playing the handpan, an instrument associated with energy work and alternative healing – one which he hopes will become a symbol for universal peace and the inner journeys all people take pursuing their individual paths. “Hang in Balance” is the artistic title Daniel Waples has been playing under since 2011 and can be found on social media @HangInBalance.